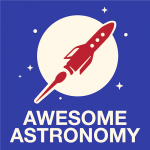 Description: Jeni tells us about her more recent astronomy conferences in Eastbourne and Copenhagen. 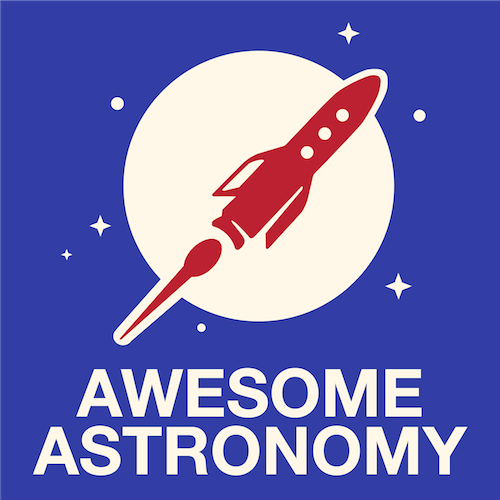 Paul gives us a round up of his astronomy outreach with interesting facts from and a rooftop star party. And Awesome Astronomy gets in deeper than intended with the Alan Bennet/Thora Hird gag that far outstayed its welcome. – AME in the Sky with Diamonds! – Farewell Apollo 12 moonwalker, Alan Bean. – An old mystery about our moon is solved. – Has the Mars Opportunity rover bitten the dust? The Interview: This month Jeni speaks to Dr. Tana Joseph about the MeerKAT telescope and how outreach is impacting science in South Africa. Will the Parker Solar Probe really touch the surface of the sun and what science will it do? Mark De Vriij in Poland.